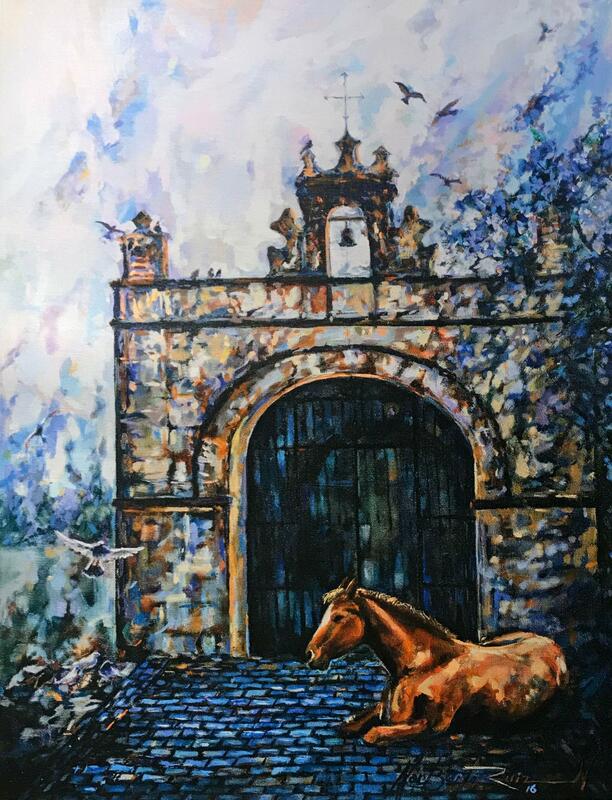 From its origins at the hands of Jack Duganne to the talented hands of our local artisans, giclee media artists portray the beauty of Puerto Rican scenery. Imagine a piece of our treasure in high resolution gracing your home. Come and explore the best of local Giclee prinitng we have to offer. We do not ship Glicee artwork framed with glass due to fragility. Born on January 28 in Hatillo Puerto Rico. Norberto finished a Bachelor's degree in painting at the Escuela de Artes Plásticas in San Juan. He also studied Education at the Interamerican University of Arecibo. 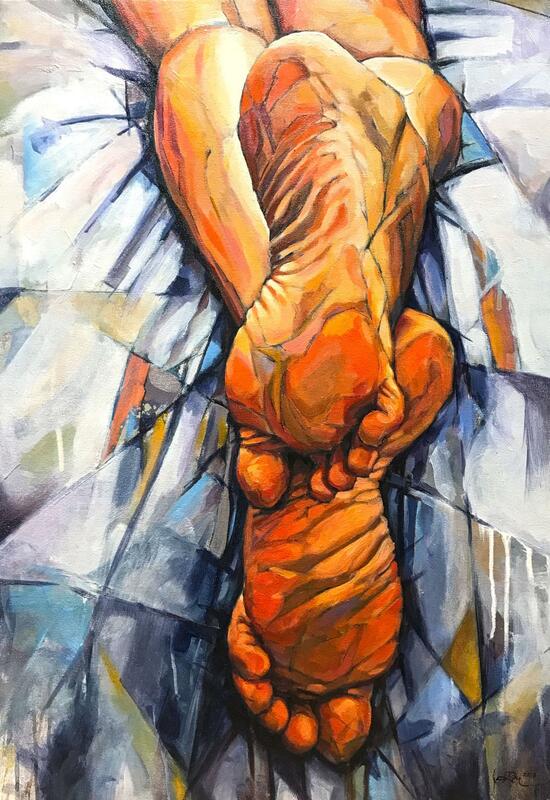 Norberto uses Puerto Rican landscape and its people as the focus of his art work, in a style that is uniquely his. You can find his amazing creations in our store.